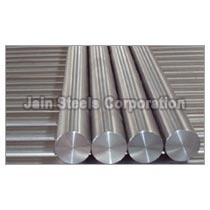 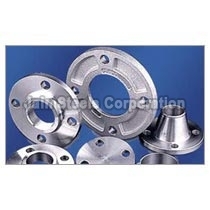 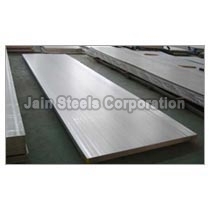 We are an established Supplier and Exporter of Inconel Fasteners from Delhi, India. 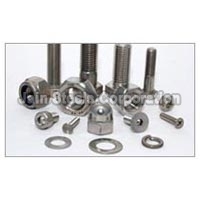 We procure Inconel Fasteners from only the most seasoned vendors, so the customers are assured of a quality product. We offer a comprehensive range of Inconel Products including Inconel Fasteners, Inconel Pipes and Tubes, Inconel Round Bars and many more. We can cater to bulk requirements of Inconel Fasteners within stipulated time.